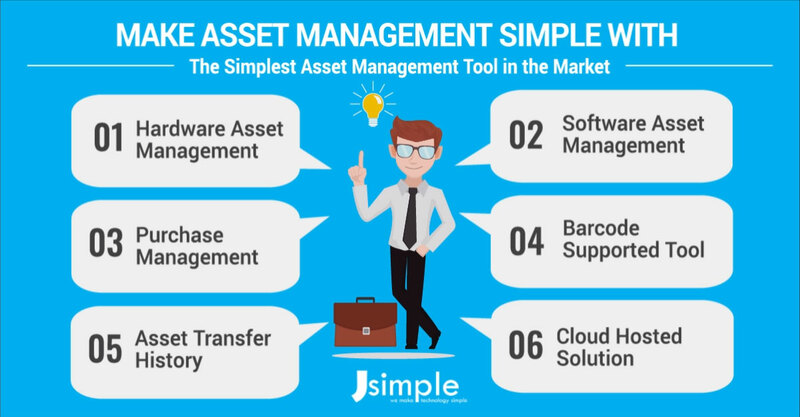 Say Hello to Jsimple's Simple Automated AssetOnTips Tool. Track where and with whom your asset lies with our asset lifecycle management tracking system. Track vendors, costs, procurement schedules and gain a full visibility into asset lifecycles and usages to make the right decisions at the time of drafting purchase orders. Inventory management alerts you when minimum stock thresholds are reached, allowing you to timely create purchase orders when needed ensuring you never run low on necessary items. Pick & Drop feature of our system allows you to pick & drop features of your choice. Sign-up for a free 1-month hosted account with no upfront charges!